With CarveWright, your imagination is your only limit. The CarveWright is the most advanced and usable CNC system ever made. It’s revolutionary technology is designed to simplify the process of creating things so everyone can do it. 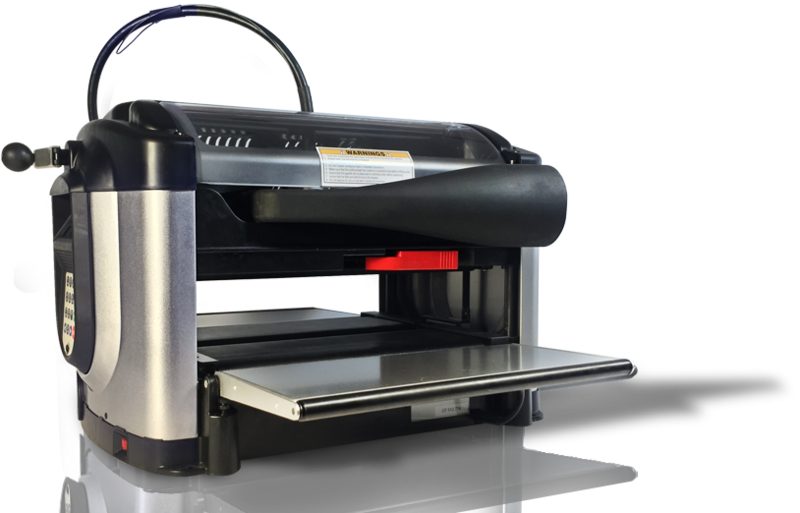 You can think of the CarveWright machine as a subtractive 3D printer. Rather than adding material, it removes material by cutting or carving with a spinning bit. Materials such as wood, machineable waxes, plastics, dense foams, and more. With the included software, this system is as simple as point, click, create. CarveWright is always updating with project ideas, new innovations, event schedules and more. Keep updated by signing up below to get our newsletter and special offer notifications.